The project aims to introduce the value of Istanbul in the international area by using digital platforms. In this context, the target countries were identified in order to develop communication strategies. First of all, the target countries that have been studied travel habits extensively are USA, France, Germany, United Kingdom, Gulf Countries, India, and China. In order to increase the brand value of Istanbul, tourism-oriented strategies will be developed and implemented within a year with these determined countries. 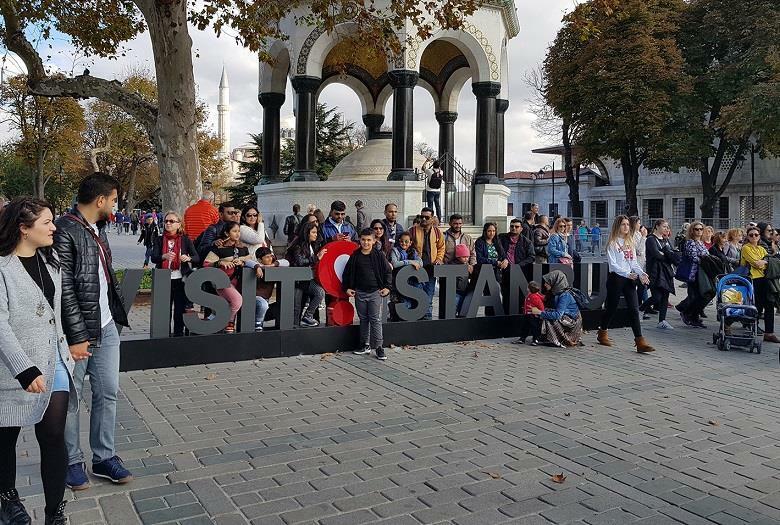 The first 'History' themed introductory movie of Visit İstanbul project 'Meet With History Of Your Dream City' has been published on project's social media pages. In the movie, including original pieces of music, extremely colorful and magnificent scenes about the monumental history of Istanbul are shown. The next movie will be 'Gastronomy Istanbul' introducing the cuisine of Istanbul. Within the scope of 'Visit İstanbul' which is also known as Turkey's first official city marketing project, world-famous travel stars, notably Jeniffer Tuffen from England, Dotz Soh from Singapore and Umit Yoruk from Turkey, will meet in Istanbul over 5 days between 17-21 March.